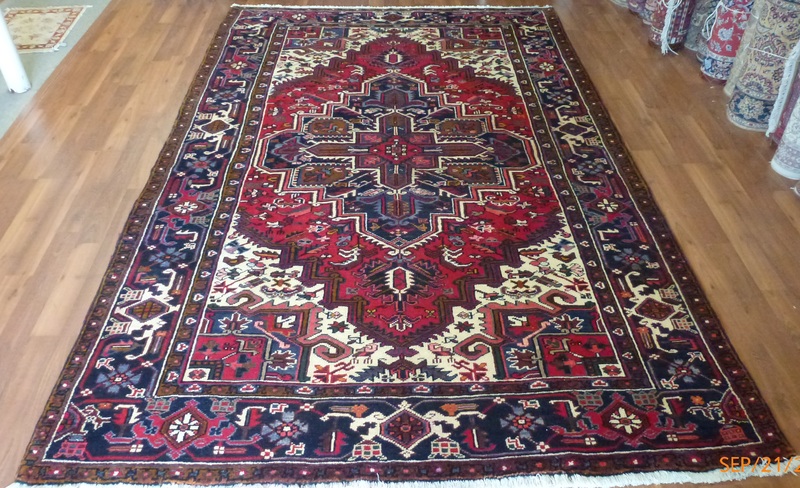 Oriental rugs are intertwined with our family culture and we have a vast knowledge and passion for rugs. 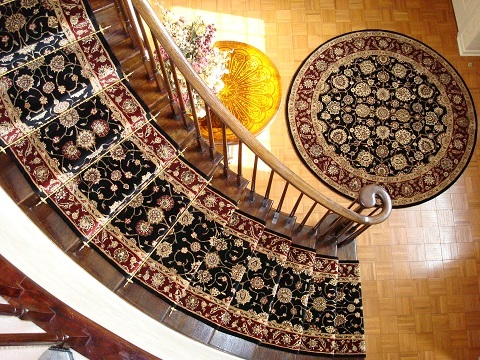 Founded in 1956, Paoli Rug Company has proudly served the Main Line Area for over half a century. 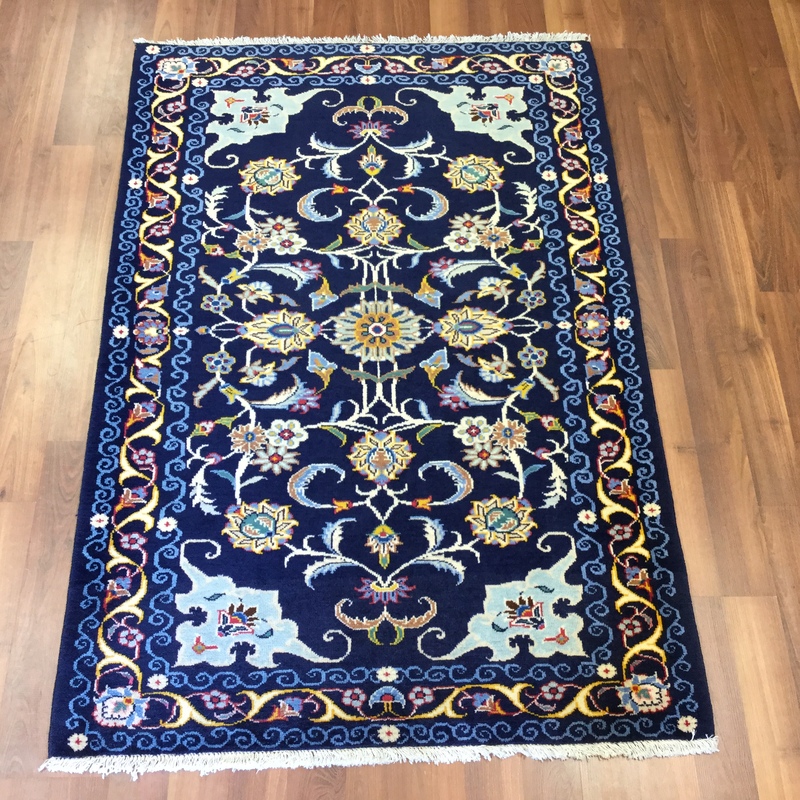 Our store is within walking distance of Paoli Shopping Center and about 0.1 mile from the intersection of PA 252 and Route 30. 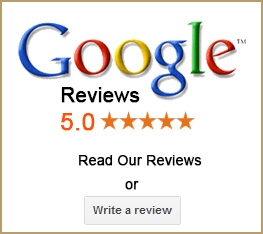 We pride ourselves in offering the highest, most courteous service to our clients. 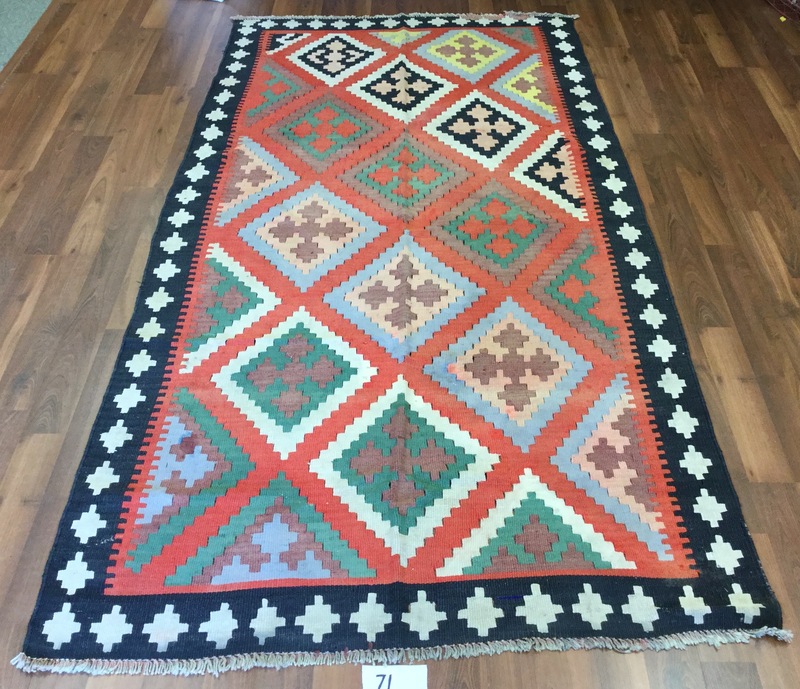 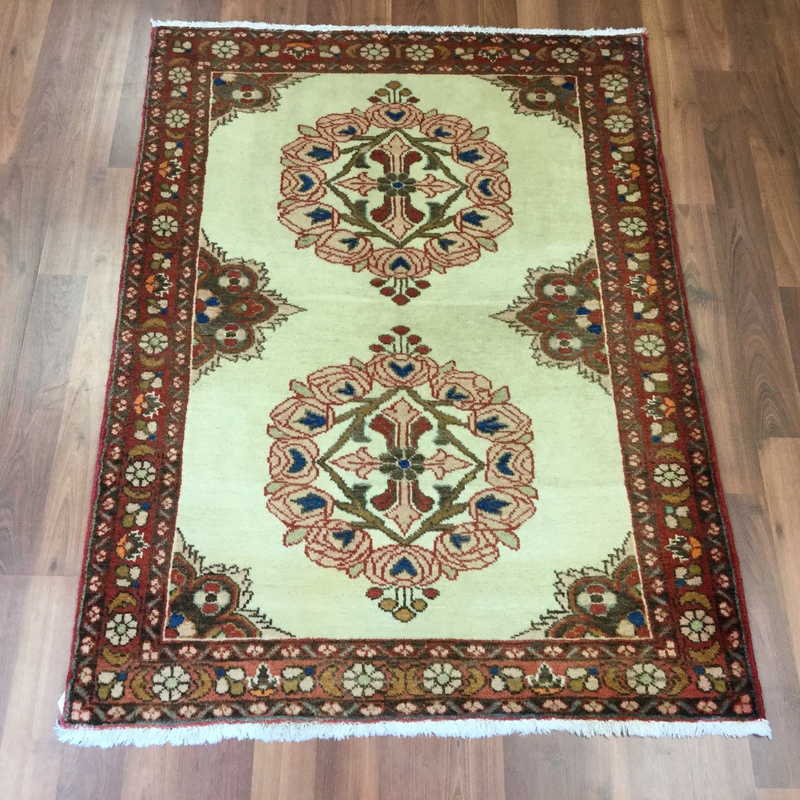 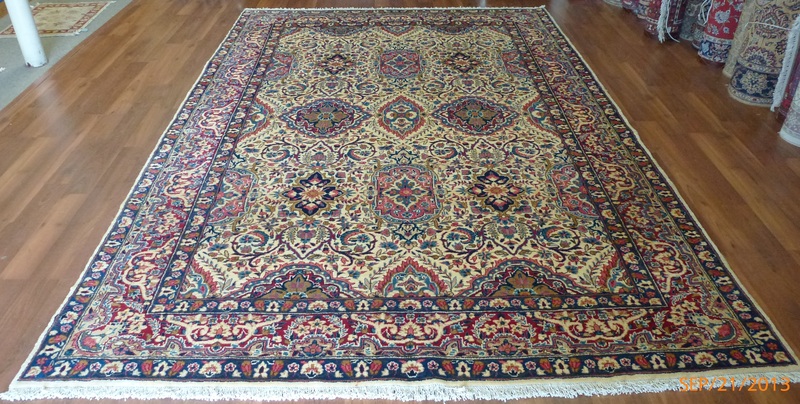 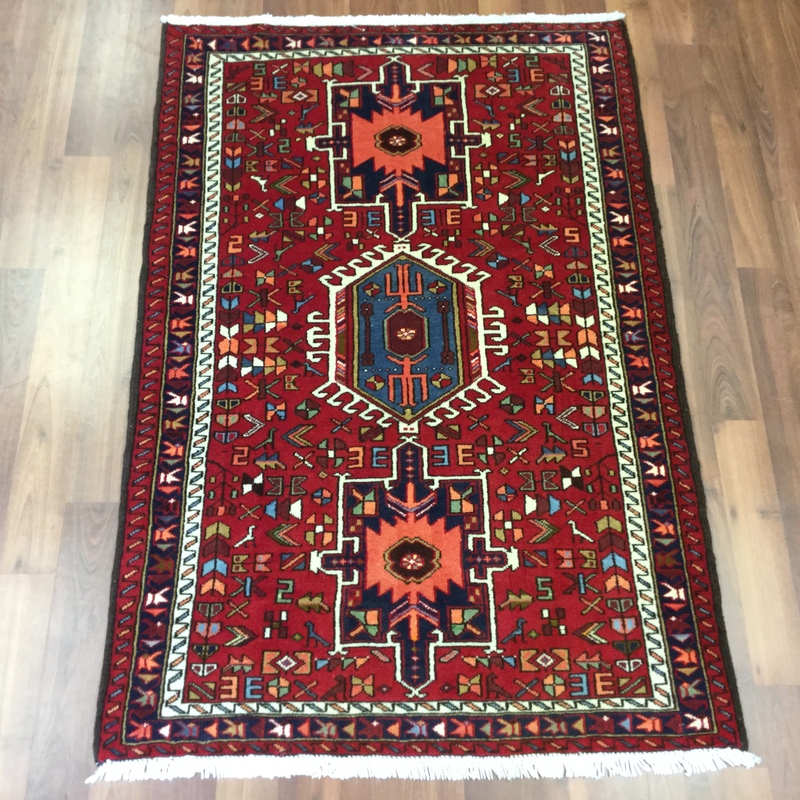 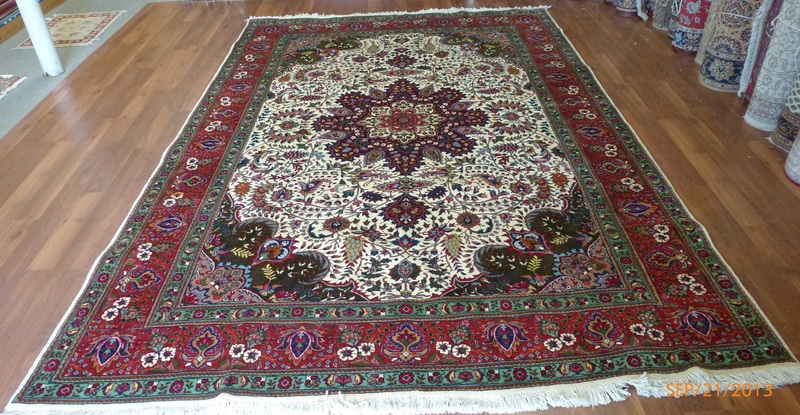 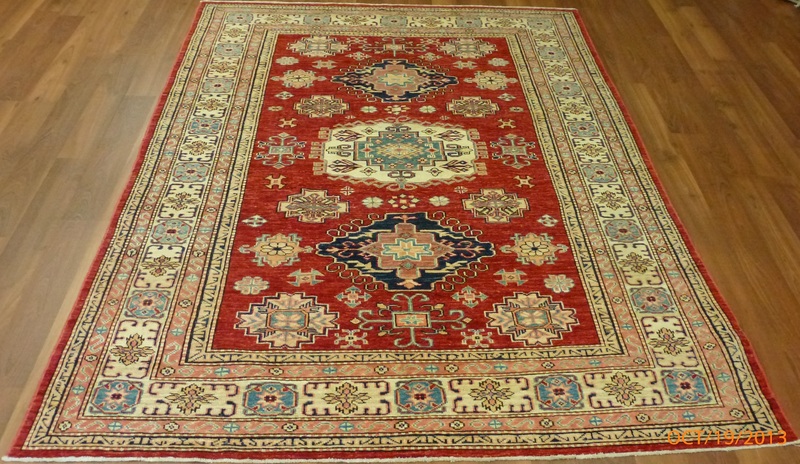 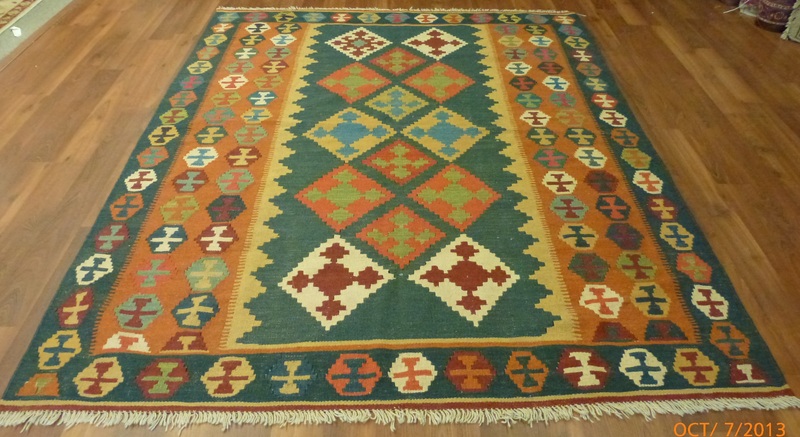 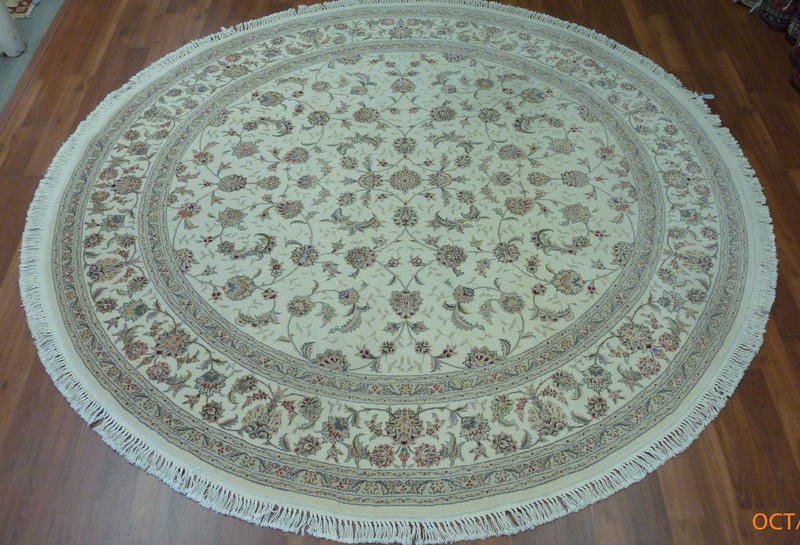 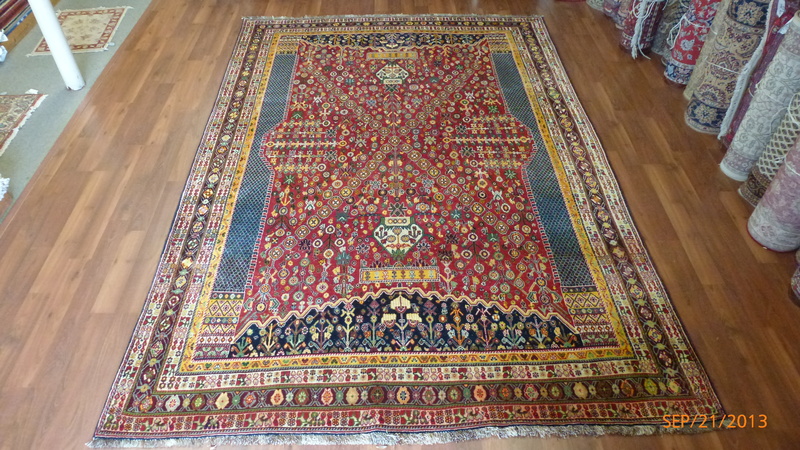 We have a variety of carpets from leading manufacturers along with the most beautiful collection of oriental rugs to satisfy our customers no matter what their taste or budget. 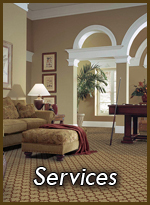 Why choose Paoli Rug Company? 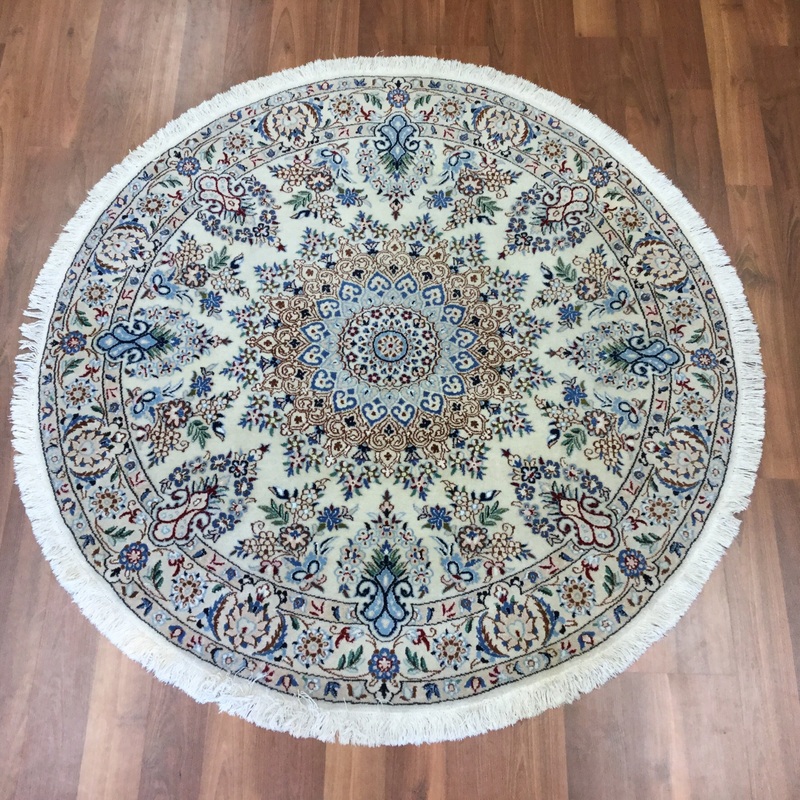 We are open 6 days a week but would be glad to accommodate your schedule by appointment after hours or Sundays if our hours of operation are not convenient for you.